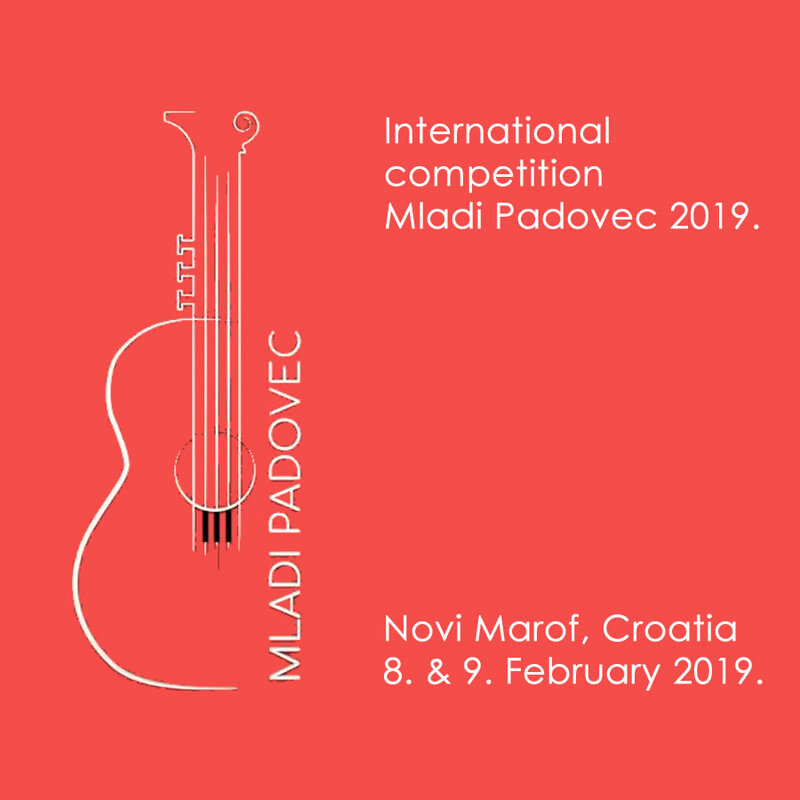 “Mladi Padovec” is the name of International competition of primary music schools students and will be held 8th and 9th of February, 2019. The competition will be held in the area of the Music School and in the Cultural Center “Ivan Rabuzin”, Novi Marof and will gather many international competitors in nine disciplines and three categories. Euro-Unit will support the competition with well-known partners, and the main stage will be provided with the Yamaha C7, grand piano, so that the young competitors will be able to play and show their musical knowledge on this outstanding concert piano.